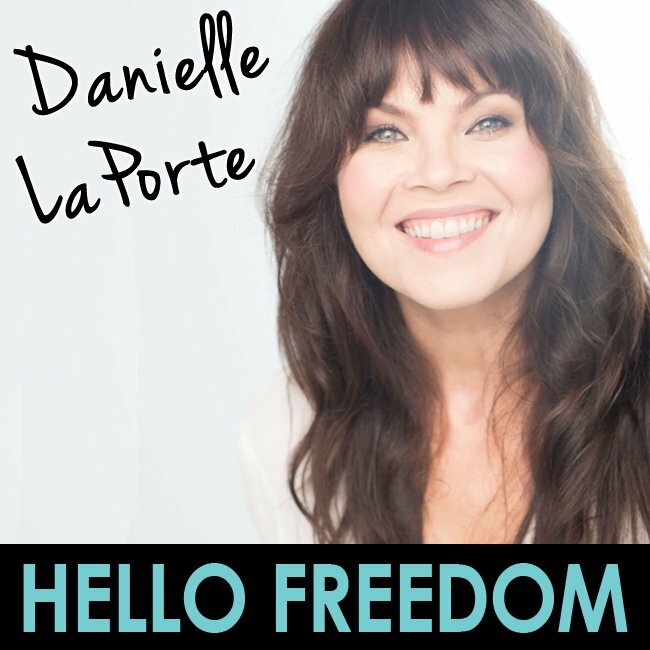 You remember my friend Danielle LaPorte. 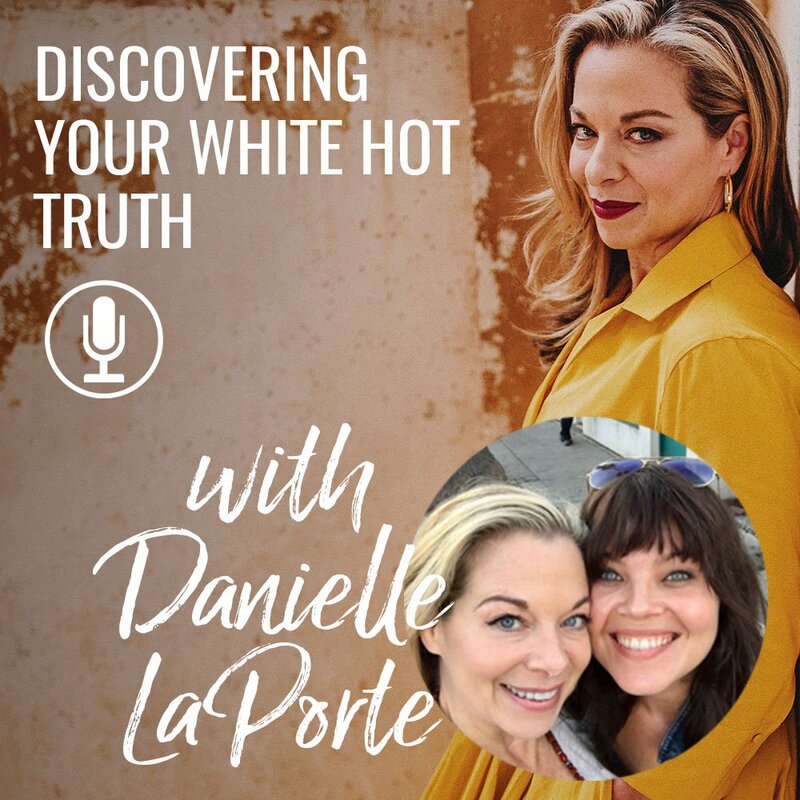 Well she has new book baby out in the world called White Hot Truth: Clarity for keeping it real on your spiritual path – from one seeker to another. Of course, I had to have her on to talk about this new project for her, and our conversation inspired me. Danielle knows that spirituality does not equal self-improvement. She encourages you to laugh and cry, to seek your own truth, to do what feels good and what you care about in the moment. 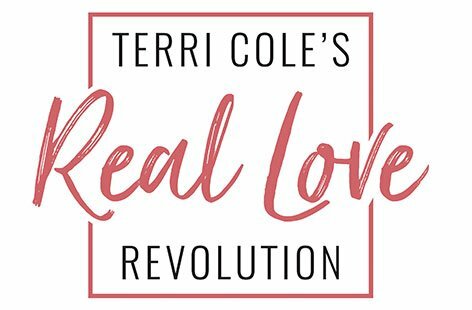 She is as motivated as ever to spread her message of self-love and self-acceptance. I am so glad that D’s book is resonating with you! I love it so much and see the power in taking responsibility for our own beliefs. Thank you for being here! !